Although the cost of hiring may initially appear on the high side, once you start your trip, the costs become very reasonable indeed – especially when compared to a hotel or villa-based holiday. In a hotel you are at the mercy of others when it comes to eating or drinking and a week or two of every single meal at inflated restaurant prices can add up to a huge bill. In a motorhome you can find the perfect balance of preparing your own meals and eating out, leaving you with a much better budget for the other aspects of an enjoyable holiday. A holiday villa may appear to offer the same benefits, as you can certainly self-cater for meals, but you’ll either have to rent a car to get around or base yourselves in a town centre where prices for just about everything are higher. 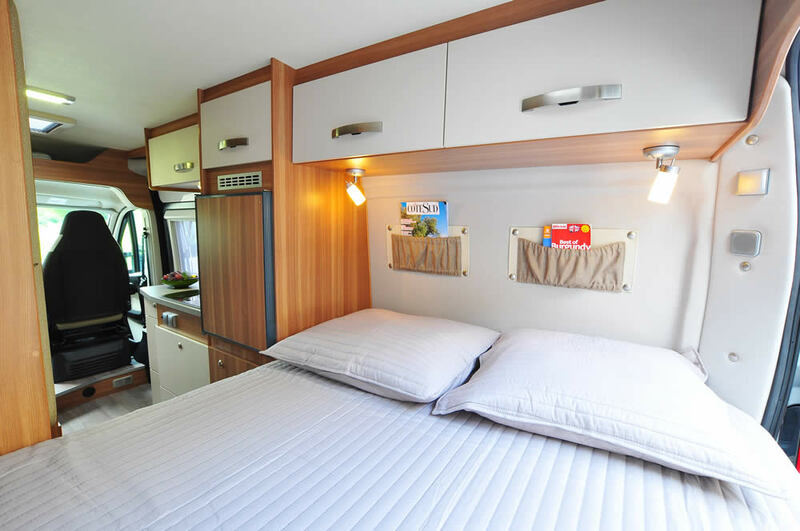 A motorhome offers you a villa and car all in one with the added benefit of being able to choose whatever facilities you fancy on a daily basis. If you feel like swimming in a pool you don’t have to head for an expensive hotel, just head for a campsite that has one! 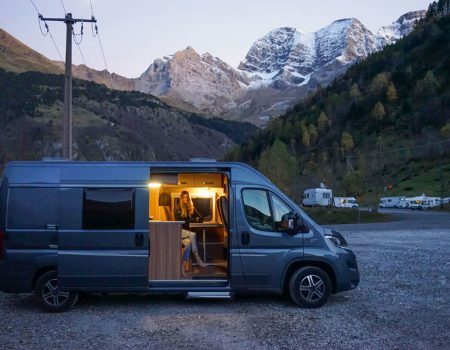 Once you have hired the motorhome your accommodation and travel costs are all taken care of; you don’t have to worry about endless bills for trains, buses, taxis or car hire as you have your own independent vehicle to take wherever you wish. At entertainment attractions (such as theme parks and tourist sites) you don’t have to pay the inflated prices for food and drinks because you can simply open your fridge and feed your party at supermarket prices – and you get to eat what you enjoy eating too! 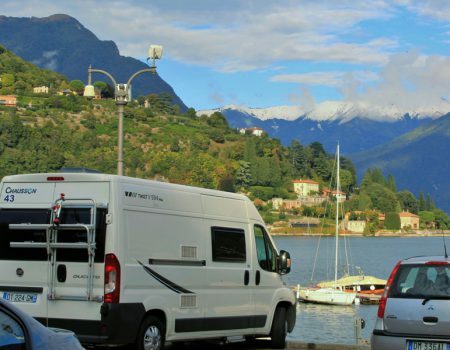 Even though holidays are never cheap, motorhome trips can be very good value for money – and even more so if you follow a few simple tips on keeping the costs under control. What’s more, a lot of the savings can be built in at the planning stage so that you can budget accurately for your trip. Does the quote include bedding, linen, towels, crockery, kitchen utensils, outdoor furniture, breakdown insurance and other essentials? 3. Are there additional costs in getting to the hire depot? If it looks too cheap and too good to be true, the chances are that it is! Although many people are restricted by factors such as school holidays or getting time off work, if you can avoid hiring in the high season then do so. The weather is generally good from May to October and if you can avoid the months of July and August, not only are motorhomes cheaper to hire but other factors such as flights, nights in hotels en route, campsite fees and tourist attraction entrance fees can all be substantially cheaper (not to mention less crowded) too. Although we do not allow our vehicles to be taken into ski resorts because of the risk of freezing, there are many parts of France and Europe which are actually as nice to visit in the winter as they are in summer. Indeed, many of the popular summer destinations are more attractive in the winter if you are looking for a peaceful break – often even the most popular resorts are very much quieter out of season. So if the timing of your trip is not critical, look at alternative dates – motorhome and campervan hire charges are much lower in the off season so you could grab a bargain! it sounds simple but a planned route will almost always be a little cheaper. Avoiding Toll roads and long stretches on the Autoroutes will keep costs down as will generally reducing your speeds and the distances you travel in total. It’s not always necessary to hop from one big city to the next in France or Europe – there is just so much to see and do in between so take a little more time, drive less and enjoy what’s on your doorstep. fuel on the Autoroutes is always much more expensive than at local filling stations and supermarkets (you could pay up to 20% more to fill up on the Autoroute) but it is easy to combine filling the van with a supermarket trip (be prepared for filling stations that don’t take non – “PIN” style Credit Cards however – this technology is widely used in France and without a Pin number, it may be hard to fill up at an unmanned station). If you are planning to stay on campsites in high season try to book at least some sites ahead so you don’t end up desperate to stop late in the day and have to settle for a site with extortionate charges. 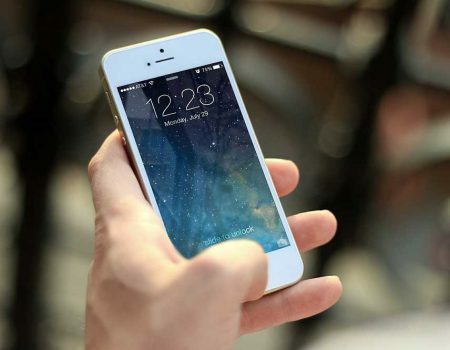 If you have not planned a route for your trip, try at least to identify a site the day before you get there so you can bag a place on a reasonably priced site. Some resort style campsites cost more than a hotel! For the best value use the municipal sites, they are there to encourage you to stay and visit the town rather than provide a resort for you to stay in. The fees are often subsidised and the vast majority of them are well run and near to town centres. To ensure you have maximum choice on where you stay, hire some bikes for your trip so you can stay at the less expensive sites at the edge of the town and avoid high charges. Hiring bikes also allows you to avoid expensive town centre parking charges and opens up your restaurant options so you can find a keenly priced Bistro instead of the one and only expensive option right next to the campsite. 10. Save money by staying for FREE! 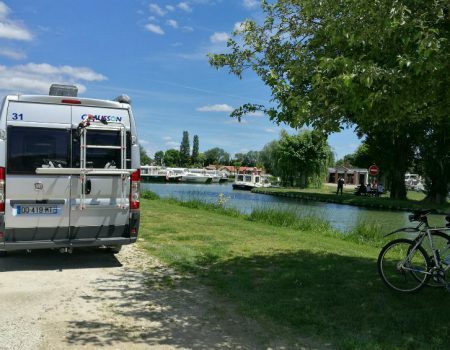 France Motorhome Hire even offer you the chance to stay on selected sites in France for free! 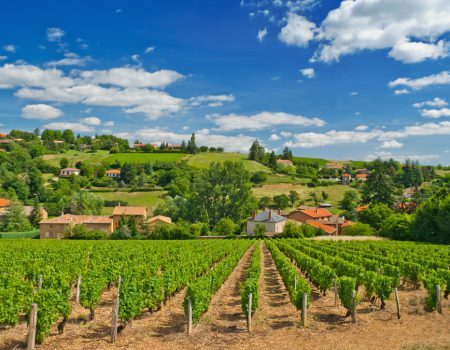 Everyone who hires a motorhome or campervan from us enjoy temporary membership of “France Passion” – a network of private properties where you can stay for one night for free and enjoy the hospitality of the owners – be they wine or cheese makers, farmers or tourist attractions. For details see our page about France Passion. 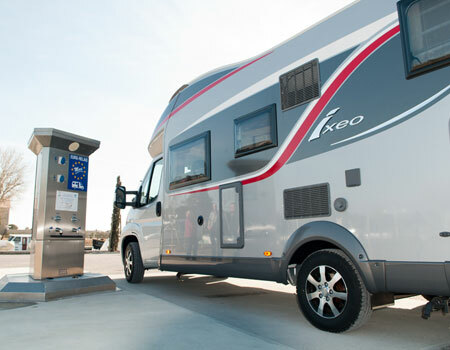 Some Aires de Service also invite you to stay for a night or two for free and although they generally offer limited facilities, with your own fully equipped and self-sufficient motorhome you may want to take advantage of this deal. 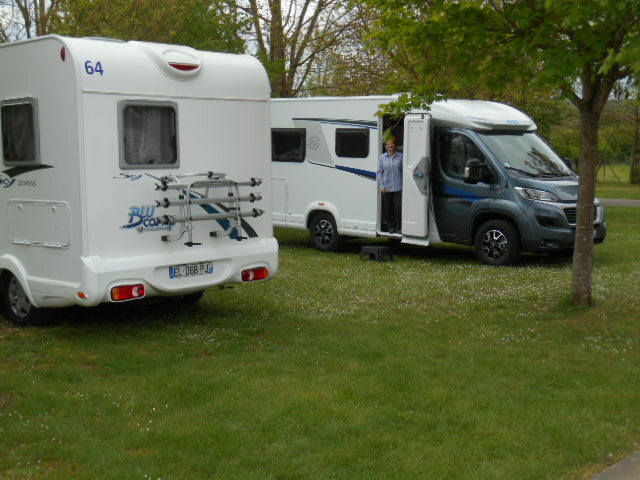 A guide to the “Aires” is provided with each France Motorhome Hire vehicle. Keeping control of your food and drinks budget on holiday can often be your biggest challenge – unless you are in a motorhome! With your own cooking facilities and fridge you can literally spend the same amount on food and drinks as you would if you were at home. To avoid making hasty (expensive) restaurant choices because you are late for a meal and hungry, go supermarket shopping early in the day and make sure you have all you need for your next meal before the shops close for lunch. If you do head into town for lunch, allow time to park and explore so you can find the best option. Eat out less, eat out at lunchtime when the inclusive menus are cheaper and go where the locals go for the “Menu de jour”. Try nice wines but buy them from the wine maker or supermarket not in a restaurant where their mark up generates their profit! If you do order wine in a restaurant try their house wine in a “Pitchet” (carafe) in any vaguely decent French restaurant it should be excellent and by far the cheapest option. If you drink water with your meal try to remember to order a “Carafe d’eau” (tap water) as it is perfectly good to drink and free. It is easy to incur extra charges when you return your vehicle but it is even easier to avoid them. With most hire companies, when you accepted their terms of hire you will have agreed to clean the interior of the vehicle, fuel it and empty the waste tanks/toilet cassette before returning it by the agreed time. To avoid charges, just make sure you understand your obligations and then leave enough time to achieve them on the day your return the vehicle. Another good way to avoid unexpected expense is to avoid damaging the motorhome. Obviously, nobody has an accident deliberately but if you take enough care and time you won’t have one at all. The vast majority of damage that we see could have been avoided with a little more time and care taken. Don’t be in a rush, make sure you have checked the vehicle is secure and ready for the road before you set off. 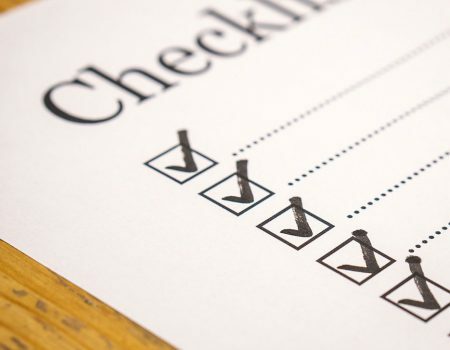 France Motorhome Hire vehicles all carry a check list detailing everything you need to do each time before you set off. 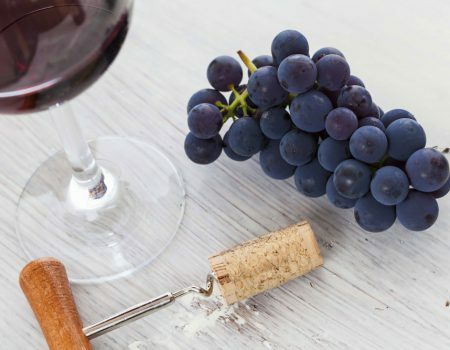 From unplugging your mains electricity cable to making sure your red wine is not stowed in overhead locker (! ), closing your skylights and securing the cupboard doors/drawers if you follow the short check list you will avoid some of our most commonly seen damage. Before backing out of a space, even if you are sure there is nothing behind you, ask your passenger to get out and guide you, you may have failed to spot a low wall or someone may have parked a scooter right behind you while you weren’t looking but an extra pair of eyes will spot this and avoid any risk of damage. Keep an eagle eye out for width and height restrictions and if you do head up a road that becomes too narrow or has a height restriction, don’t panic and make matters worse with a hasty manouevre. Take your time and ask people to back up if you need to, there is always a way out without causing damage to your vehicle if you think it through. To avoid sustaining damage to the vehicle when you are not even in it, think about where you park it and leave it unattended. It can be a challenge to find a suitable parking space at supermarket car parks, big sporting events and busy towns or tourist attractions but if you leave your vehicle too close to another or sticking out into the road, its much more likely to get damaged. If you leave it in a part of town where you don’t feel safe too, the chances are your vehicle is not too safe there either! Finally, to avoid losing any of your security deposit, you could insure the Insurance Excess by taking out a Collision Damage Excess Reduction policy. 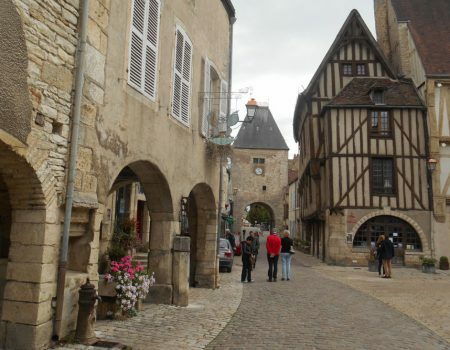 France Motorhome Hire have helped to develop a keenly priced Insurance Excess Reduction Policy with UK based firm Questor Insurance Services Limited for EU residents. Take a look at the cover on offer at www.questor-insurance.co.uk. Remember, the cover must be booked and paid for at least one day before you collect your vehicle. For non-EU residents, we recommend WorldwideInsure.com and their Motorhome Hire Excess Insurance. Contact us for a vehicle quote here. Shhh! It’s a well-kept secret but our prices don’t go sky high for Easter! 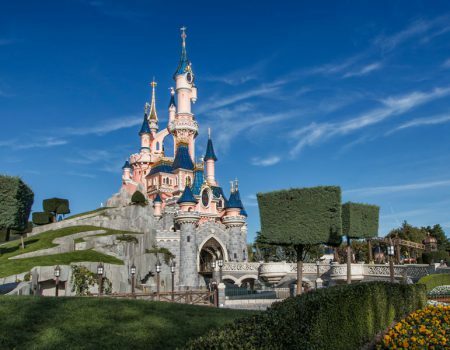 Did you know you can spend a night at Disneyland Paris in your motorhome? Why France is the best place to go wild in a campervan!